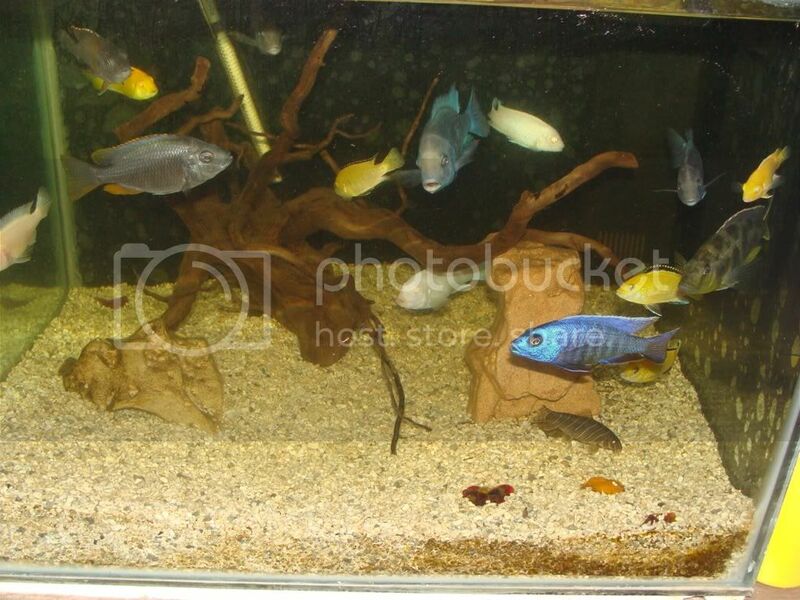 Few of my cichlids...Not able to take pics properly as tank is 2 feet cubical..
looks like little bit over crowded. IMO for any malawi set up you should go for atleast 3 feet long tank. Add some rocks & hiding places also. Reduce the load before you see "war" situation in the tank. +1 Shelly, Abhi. Try for a bigger tank, may be a 3 footer..
Its 2 ft. cubical..previously i have 3 ft..but after renovation its 2 ft cubical..so water capacity is more thn my 3 ft.
and regular water change helps me to control over crowded fishes. Its not entirely about how many gallons the tank can hold..These fishes prefer length and breadth more rather then depth. Discuss or Angles would be more happier in a tall tank. Yeah you've got venus and blue dolphins, both of which go to 8-9". Massively oversized for a 2' tank, let alone the population density. They look good as juveniles, but that tank is NOT a viable long-term solution - at all. Nice fishes but small tank. As mentioned by many experts, bigger the tank more the chances of having better water chemistry and happy fishes. You will be able to have good number of hiding spots and thus less aggression. 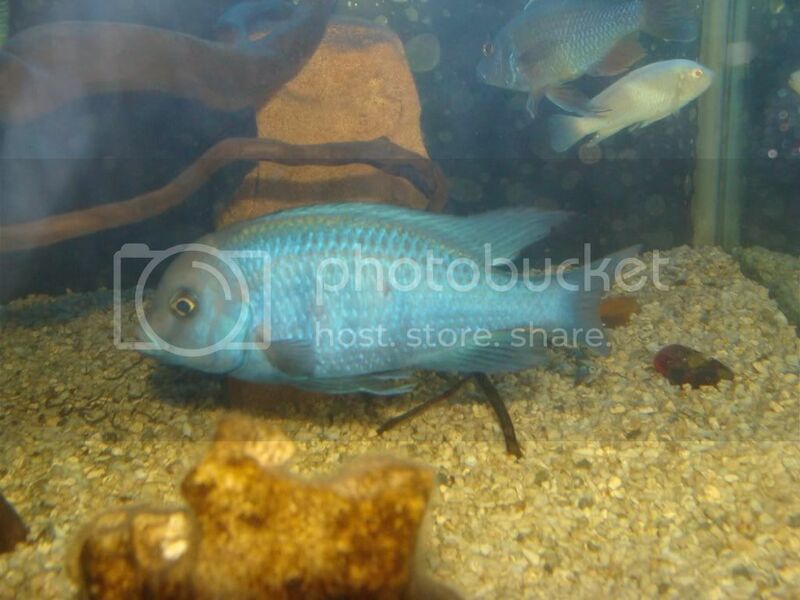 Malawis are easy to keep however get them a bigger home. 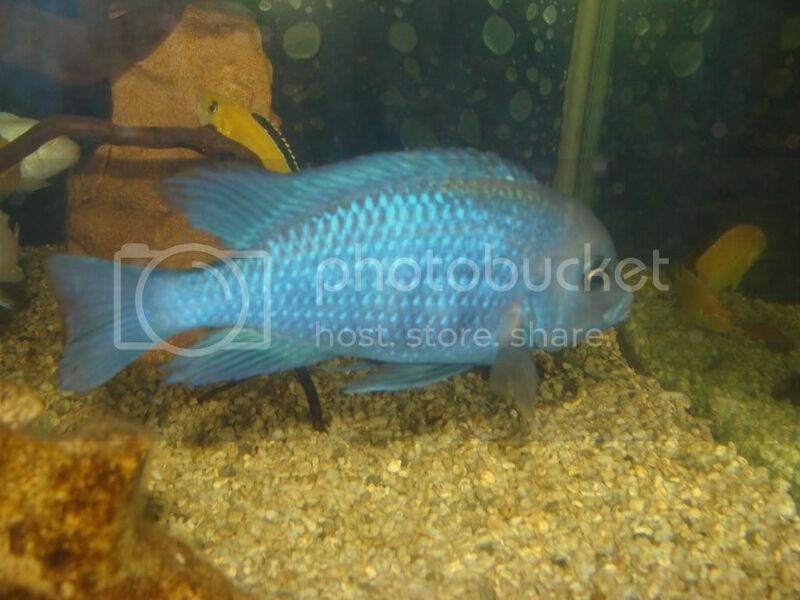 Cichlids Often Need Hiding places n they also love Empire ! 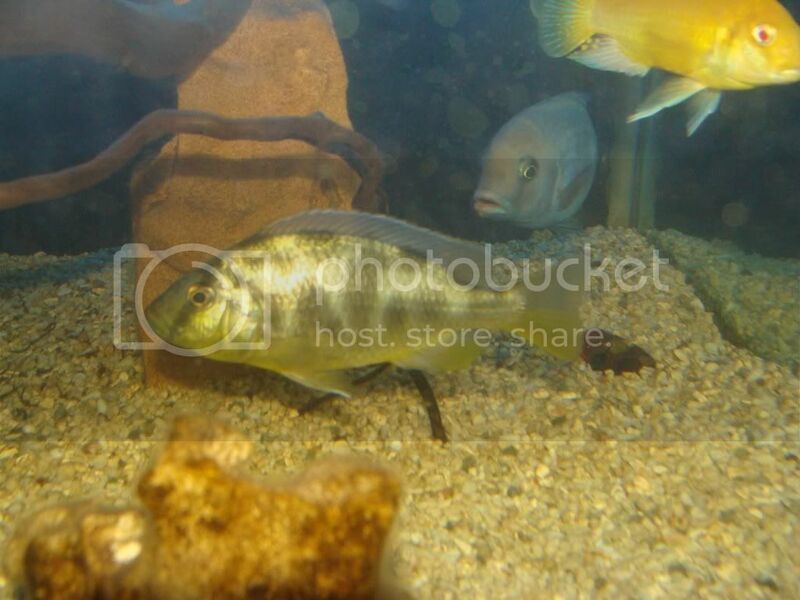 You must always hav a place to hide cichlids like U can use China clay or Glass articles in it. & also keep them in pairs or they might fight ! [ The collection of fishes you have there is really nice but you cant alter the nature and contitions they live in for a long period. I mean to say is they need rocks to hide, space to swim and last but not the least you need to remove that drift wood. 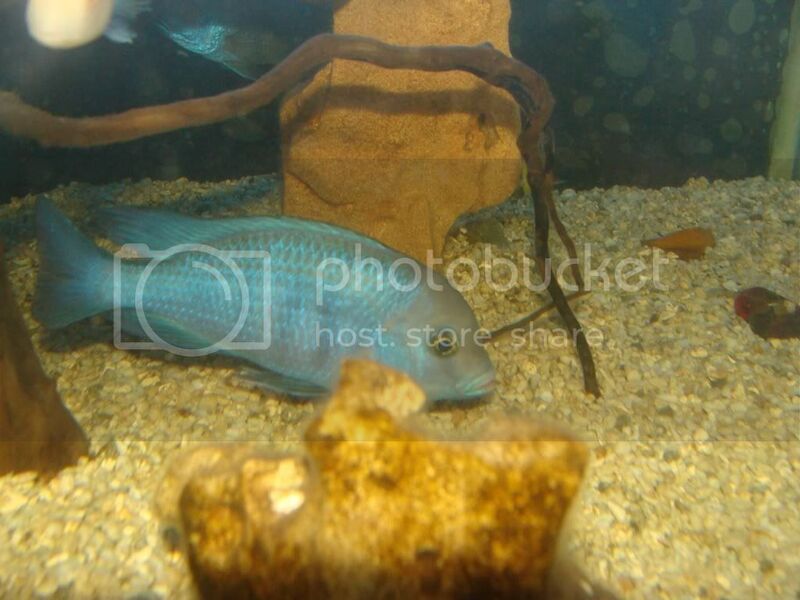 Cichlids need high ph wheras drift wood brings it down. So for a very simple reason but an important one you need to make a few chages. Cheers. 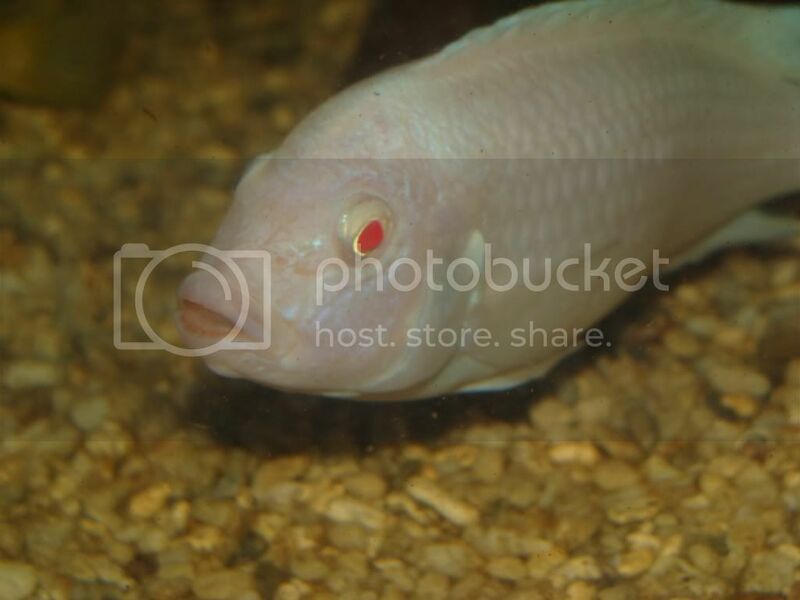 i am aware about over population in my tank and not defending myself. before posting here i known that and planning to remove some guys very soon. i didnt find any ph problem in my water with driftwood. This tank is now more then 9 months old and all the fishes are juvenile at that time and they grown up in this tank only. i put curvy driftwood for hiding and fun to watch when they move around it. Regarding scape, not able to think about any scape in 2 ft. cubical. Any idea for 2 ft. ?